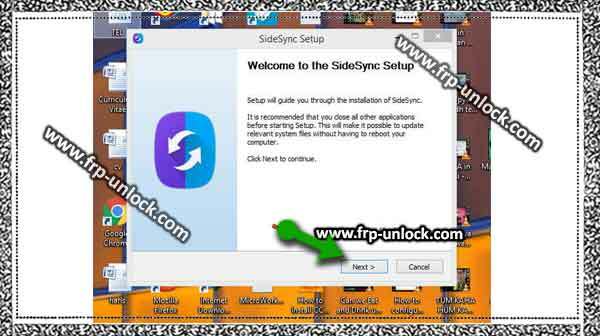 You need to download and Install Sidesync software in your PC / Laptop. Step: Google Search Type “Pangu.in sidesync Samsung Galaxy J2 Download”. Step: Once downloaded, Installed and open port scans in your PC / Laptop. Connect your Samsung J2 through Samsung USB cable with your PC. Note: In case you’ve not got a Pop-up on your mobile screen, you’ll see a “Pop-up” screen on the Galaxy J2 device after connecting and disconnecting your mobile 5-6 times. Tap on “Chrome” to open Google Chrome browser. Step: From the Chrome Welcome screen, tap Continue ➔ No thanks. Step: Now, tap on the search bar and type “google.com”, and open it. In the search bar, type “bypass google account Galaxy J 2 Pangu.in”, you’ll see the first result with the Pangu.in website, tap on it. 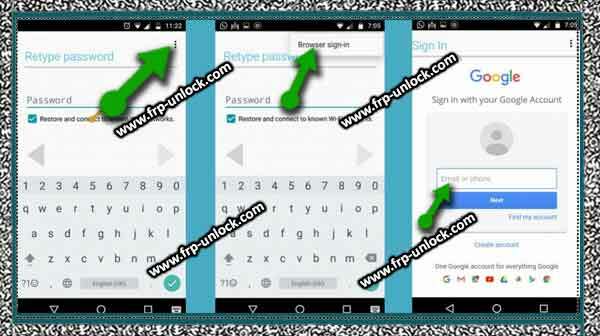 Download from “Google Account Manager 5.0.1 / 5.1.1, Google Account Manager 6.1.2, Pangu Account Login“. Step: Finish, tap on “back key” from J2 device to tap you 2-3 times, until you tap “ok” on Pop-up from “Galaxy App redirected” a Pop-up In case you get it, then tap on “agree”. Tap in the top right corner “Search”, and type “ES File Explorer” there, then tap on the es file explorer. App Tap the “Download” button to download this app. Step: Tap on “Sign In” In case you already have a Samsung account, otherwise, “Create an account” on the free Samsung account, after downloading the same sign in your Samsung account, tap “I’m Explorer File” successfully. After Installing Finnish, tap “Play icon” to open ES File Explorer. Step: Open “Folder” from there, tap “Install”, then “Full”, tap on any one of your “Google Account Manager” according to your Android version. (In case you don’t know your version, then Install both 5.0.1 / 5.1.1 and 6.1.2). In case you get a “Install blocked” error, don’t worry, tap “Settings,” with Pop-up, and then from there “unknown sources” enabled, then you can easily Install “Google Account Manager” Will be able to. 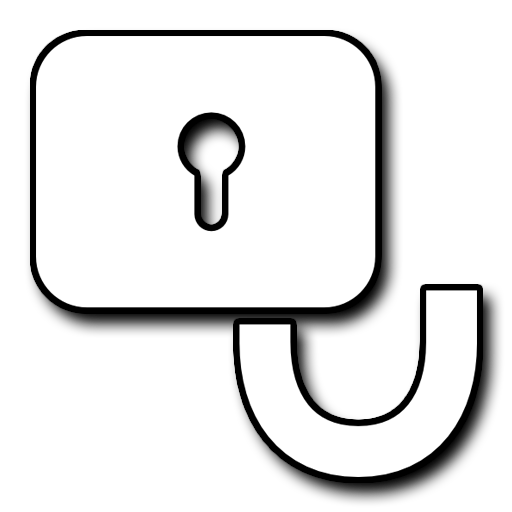 Step: Now, tap the “Pangu Account Login” app, which you’ve already downloaded, and Install and open this FRP bypass app. 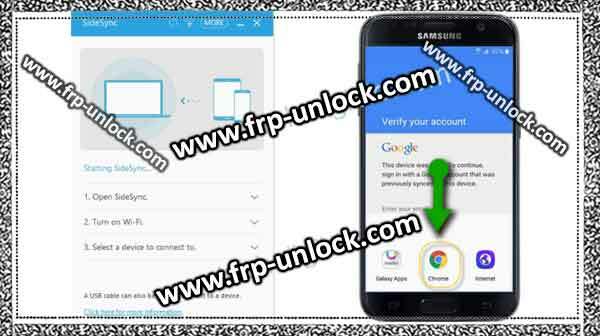 Tap “3 Points/Dots” in the top right corner, then “Browser sign-in”, and add your valid Gmail account to a successful bypass google account Galaxy J2. 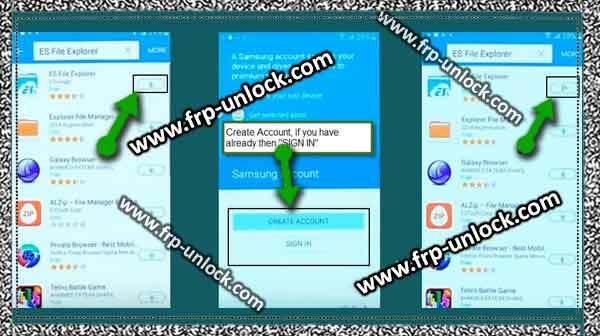 Step: sign-in finishes, just restart your device to bypass the Google Account Galaxy J2, and as it was before you’ll get back access to all your mobile. Thanks for watching us, don’t forget to post below this solution.